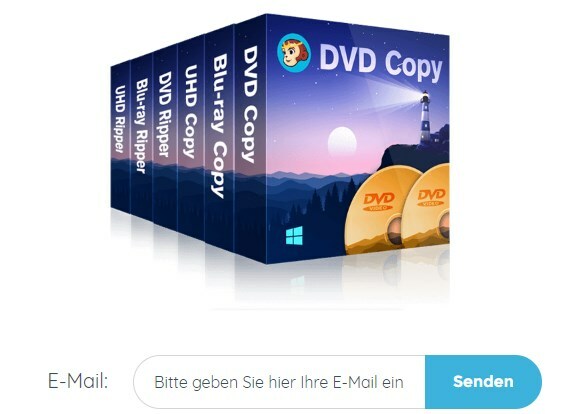 DVDFab is pleased to offer you a 1 year DVDFab Copy Ripper Suite (Windows version) license for free, including DVD Copy, DVD Ripper, Blu-ray Copy, Blu-ray Ripper, UHD Copy and UHD Ripper. All you have to do is enter your e-mail address in the upper field. Afterwards you will receive an e-mail with the instructions for the activation of the software.